Amgen has finally been granted FDA approval for its Parsabiv therapy for a complication of chronic kidney disease (CKD), after being turned down by the US regulator last summer. Parsabiv (etelcalcetide) - a follow-up to Amgen's blockbuster Sensipar/Mimpara (cinacalcet) - has been given a green light to treat adult CKD patients on dialysis who develop secondary hyperparathyroidism (sHPT). The drug was approved for the same indication in Europe last November. Sensipar has been a solid earner for Amgen for years, with sales of more than $1.6bn last year, holding up well even though it is starting to face generic competition in some markets and will lose US patent protection in 2018. 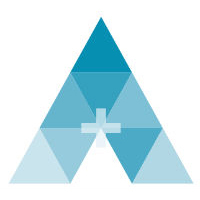 Amgen notes that Parsabiv is the first therapy approved for sHPT in 12 years and the only 'calcimimetic' drug that can be administered intravenously by the dialysis team three times a week at the end of the dialysis session. In contrast, Sensipar needs to be dosed orally every day, which the company says causes compliance issues and has resulted in only around 25% market penetration for the drug. "Parsabiv not only has demonstrated strong efficacy in clinical trials; it also fills an unmet need by putting the delivery of the therapy in the hands of the health care professional," said Amgen's head of R&D Sean Harper. As there are around two million people worldwide who are on dialysis as a result of kidney failure, analysts have said Parsabiv has significant sales potential and could match or even exceed Sensipar's sales at its peak. However, some have warned that there could be pushback resulting from tighter reimbursement rules for end-stage renal disease (ESRD) patients in the US, forcing physicians to opt for the older, cheaper brand. Credit Suisse is predicting sales will be around $250m in 2020 with consensus estimates of a little over $500m at peak. Amgen said it is committed to working with patients, dialysis providers and payers to deliver value-based solutions for managing the burden of secondary HPT, adding: "based on the doses expected to be used in clinical practice, the monthly costs of Parsabiv and Sensipar should be comparable." 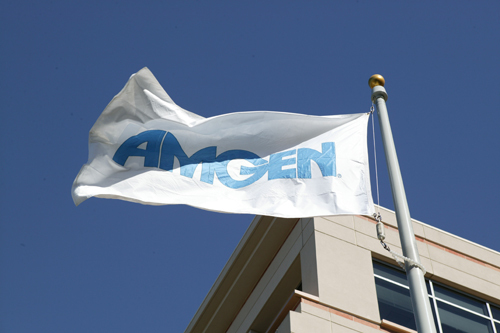 Amgen picked up rights to the drug when it acquired Kai Pharmaceuticals for $315m in 2012.